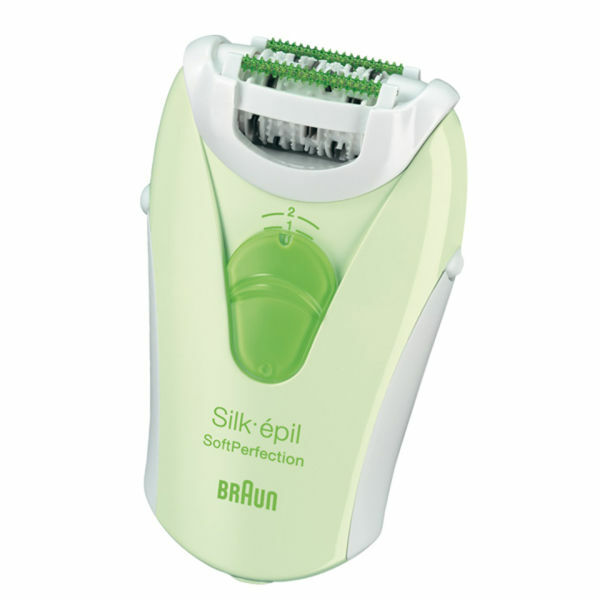 The Braun SE3170 Legs Epilator will allow you to achieve silky smooth legs which will last for weeks. Boasting a 20 tweezer system, it features SoftLift tips to lift the hairs and guide them to the tweezers, whilst the SmartLight allows you to see even the finest of hairs. With two speed settings and a washable head, the epiliator is designed for dry use. - L.M.